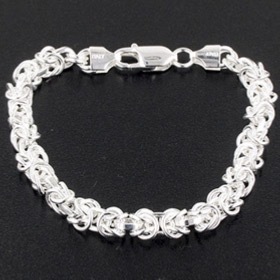 Here you'll find intricate designs such as the byzantine bracelet shown left as well as more simple styles. 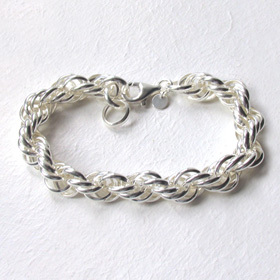 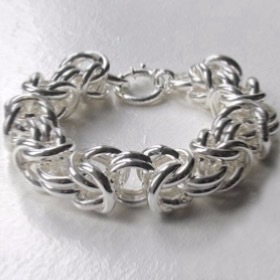 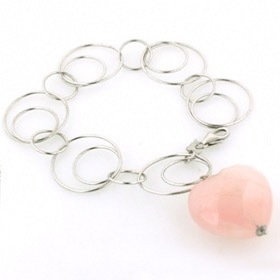 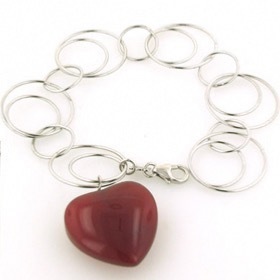 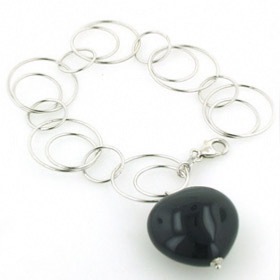 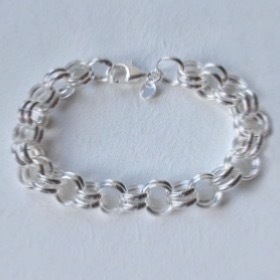 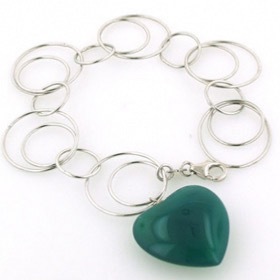 Our silver rolo bracelets, available in fine or chunky designs, are always popular. 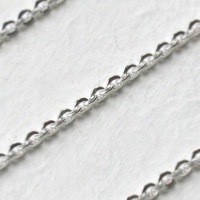 Diamond cutting adds sparkle to a silver bracelet - check out the 2.2mm diamond cut rolo bracelet which has a matching silver chain. 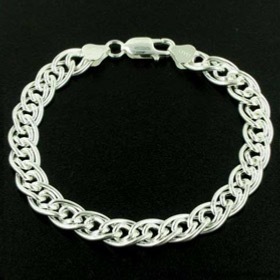 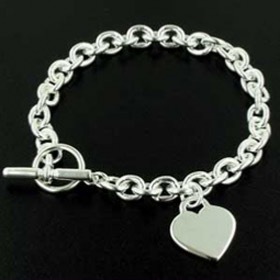 All our silver link bracelets are made in Italy from fine quality sterling silver on modern machinery.